Download PDF of your personal listening map and notes. until they are aligned and continue sounding. 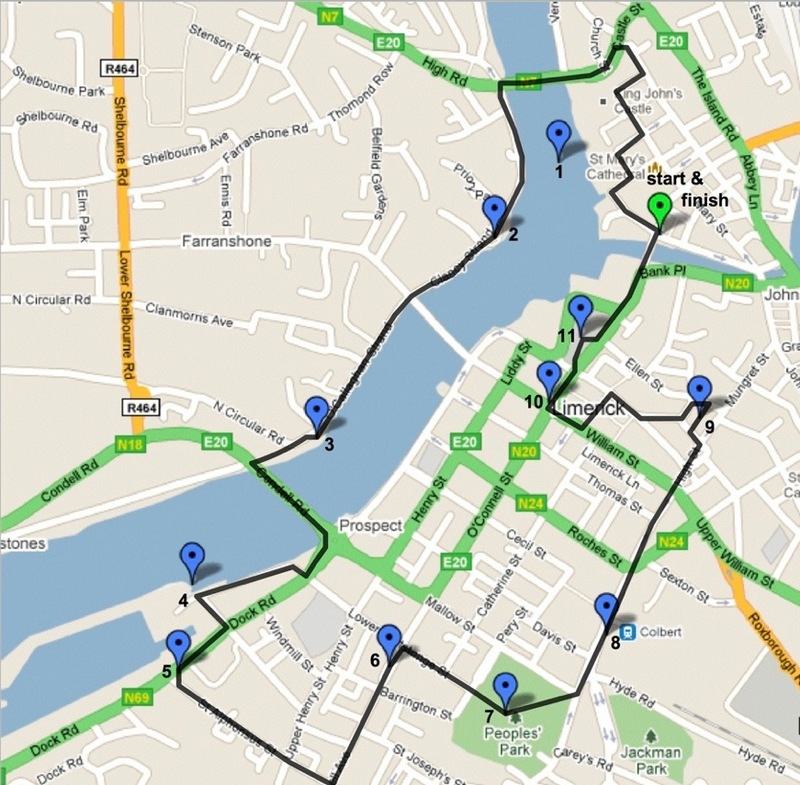 We invited people to participate in a soundwalk in Limerick City in Ireland. The issue explored is the subjective and objective aspects of listening to our everyday soundscapes. Copyright © 2011 Softday. All rights reserved.